Apple is welcoming developers, large and small, to a special lab in Sunnyvale, California to test their apps on Apple Watch. 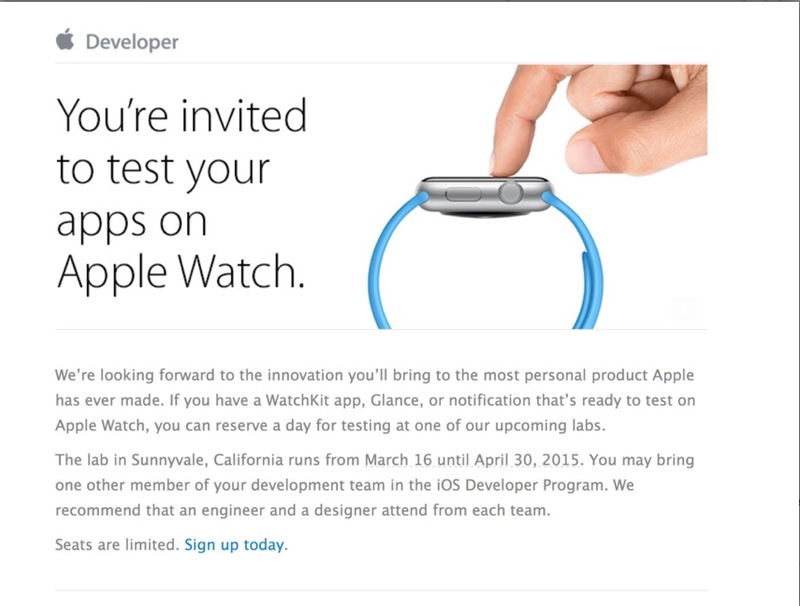 Specifically, the company wants to meet with developers who have a WatchKit app, Glance, or notification that’s ready to test, according to our sister site, WatchAware. In an email to developers, Apple notes that the meetings are being held between March 16 and April 30. Each organization can bring two members; Apple recommends that organizations send an engineer and designer. 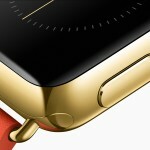 Late last month, 9to5Mac reported that Apple had invited a select group of developers to their Cupertino, California campus to finish up Watch apps with the help of engineers from the company. 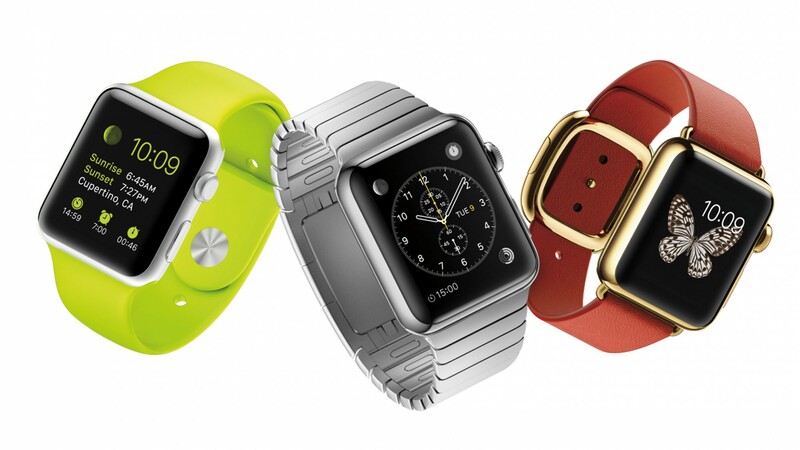 This latest move suggests that Apple has now opened up the process to everyone. 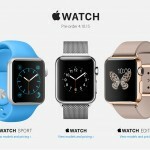 Preorders for the Apple Watch begin April 10 in Australia, Canada, China, France, Germany, Hong Kong, Japan, United Kingdom, and the United States. The Apple Watch will be available for preview, and try-on by appointment, at Apple’s retail stores, and available for preorder through the Apple Online Store. See also: Op-Ed: Cupertino made some costly mistakes with the Apple Watch, Here’s a look at the numerous Apple Watch configurations, and Where will you buy the Apple Watch?